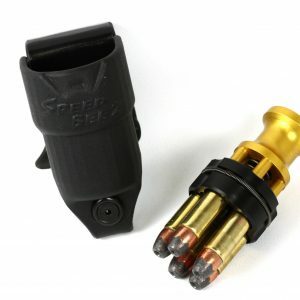 Speed Beez has created the perfect 38 and 357 speedloaders (until we improve on them!) for your revolvers. 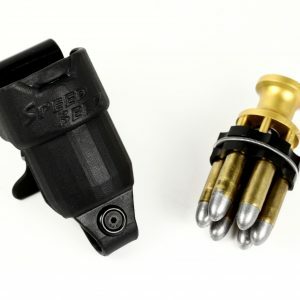 Need one for the 5 shot J-Frame? We have it. How about for the 6 or 7 shot L-Frame? yes indeed, and same for the 8 shot N-frame. 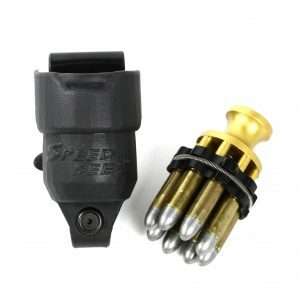 We have speedloaders for you. And don’t forget the blocks. 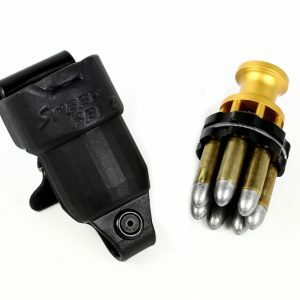 Load your speedloaders faster and without dropping your ammo with our block specifically designed to go with the caliber and capacity of your cylinder. It’s the perfect combination!